MONTGOMERY, Ala. -- Alabama Gov. Robert Bentley has ordered Confederate flags taken down from the grounds of the state Capitol. It's the latest move to banish the divisive banner from state capitals, store shelves and monuments. The Republican governor issued the order Wednesday morning, one week after police say a white man killed nine black church members in Charleston, South Carolina in a racially motived attack. Since the mass shooting, there has been a groundswell of calls to remove the flag. For the past two decades, Alabama has displayed four Confederate flags around a large monument to Confederate soldiers outside the Alabama Capitol. On Wednesday, they had all come down. Bentley spokeswoman Jennifer Ardis tells The Associated Press that Bentley did not want the presence of the Confederate symbols to be "a distraction." She said there was no law prohibiting the removal of the flags by executive order. In addition, one of Mississippi's Republican U.S. senators says the Confederate battle emblem should be removed from the state flag because it offends many people and gives a false impression of the state. Sen. Roger Wicker's statement Wednesday makes him the second top-tier Republican elected official calling for Mississippi to change the flag it has used since Reconstruction. He says it "should be put in a museum and replaced by one that is more unifying." The state House speaker, Philip Gunn, said Monday that as a Christian, he believes the flag has become offensive. Mississippi voters decided in 2001 to keep the flag. 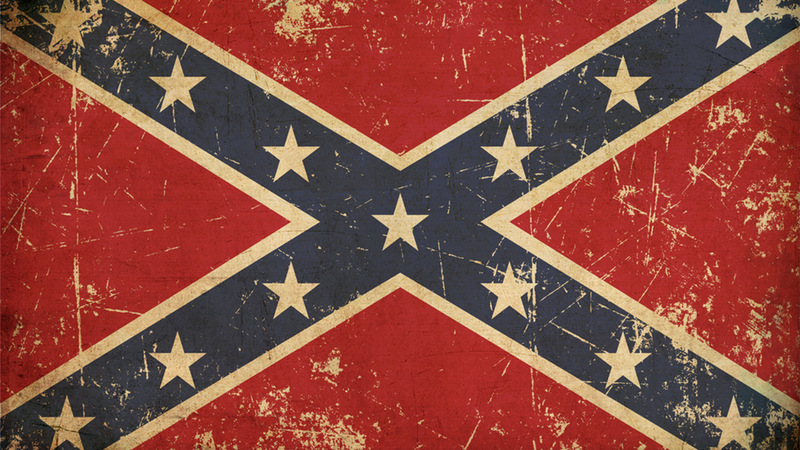 The massacre of nine worshippers in a black church in Charleston, South Carolina, restarted debate about the Old South. The man charged in the slayings had posed in photos with the Confederate battle flag.